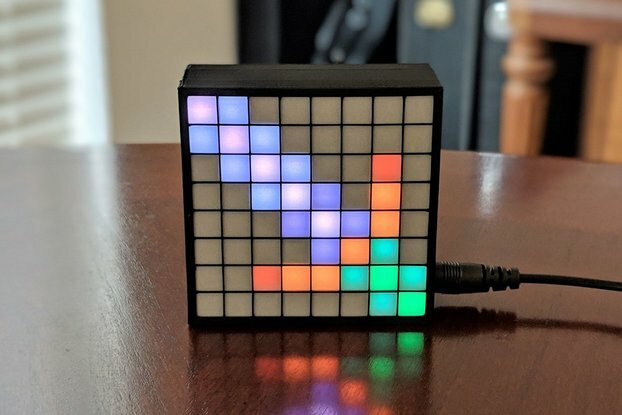 A way to add power to your Wemos D1 mini based projects in a flexible manner. 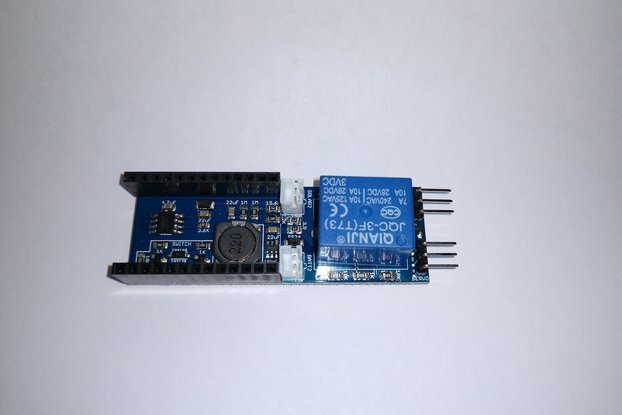 It has a battery charger and options to add various 5V regulators. 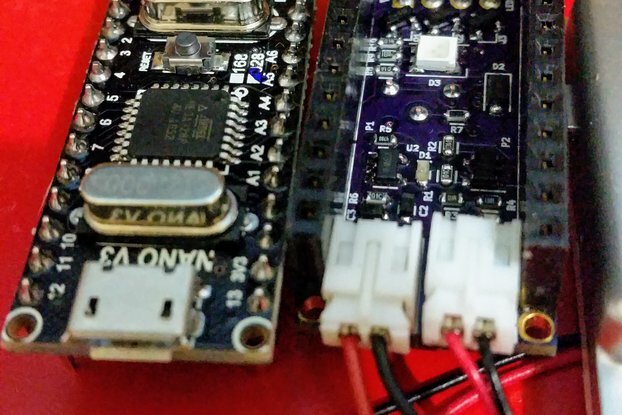 Till recently there were no decent power shield options for the very popular Wemos D1 mini. So I designed my own. 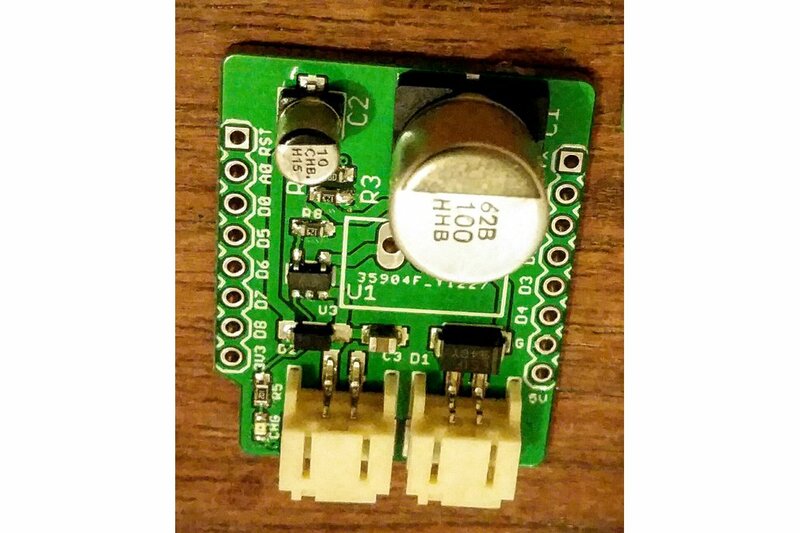 It combines a voltage regulator with a battery charger making it possible to power the Wemos from solar panels or 12V car systems. This module is very compact and flexible. 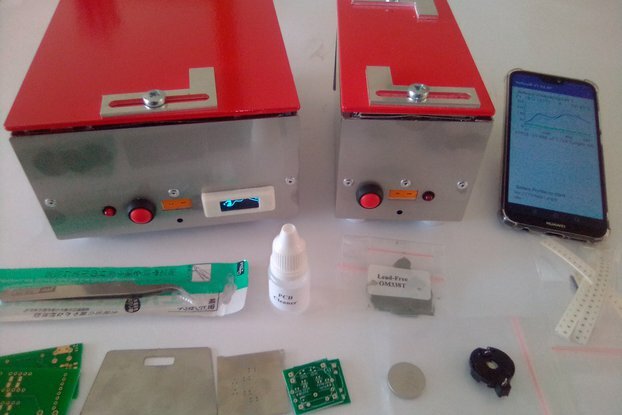 The user has the option to choose which voltage regulator to use - 5V dc-dc buck for high efficiency, 5V Ldo for operation with variable voltage input such as solar panels or the time honoured 7805 for a very low cost solution. This is an untracked airmail letter option only use for low value items which you are in no hurry to receive. May take upto 8weeks, with possibly additional delays due to customs. This is a tracked option for shipping. Not any faster than letter, more suited for larger orders upto 500g. Express shipping via EMS with tracking. Please consult me when choosing this option. I bought this Product to incorporate into the design of a Solar Powered Water Irrigation System . It was delivered quickly, was well packed and seems to be good quality, although I've yet to use it. My only gripe is the complete absence of documentation . I've contacted the Developer and await a response.